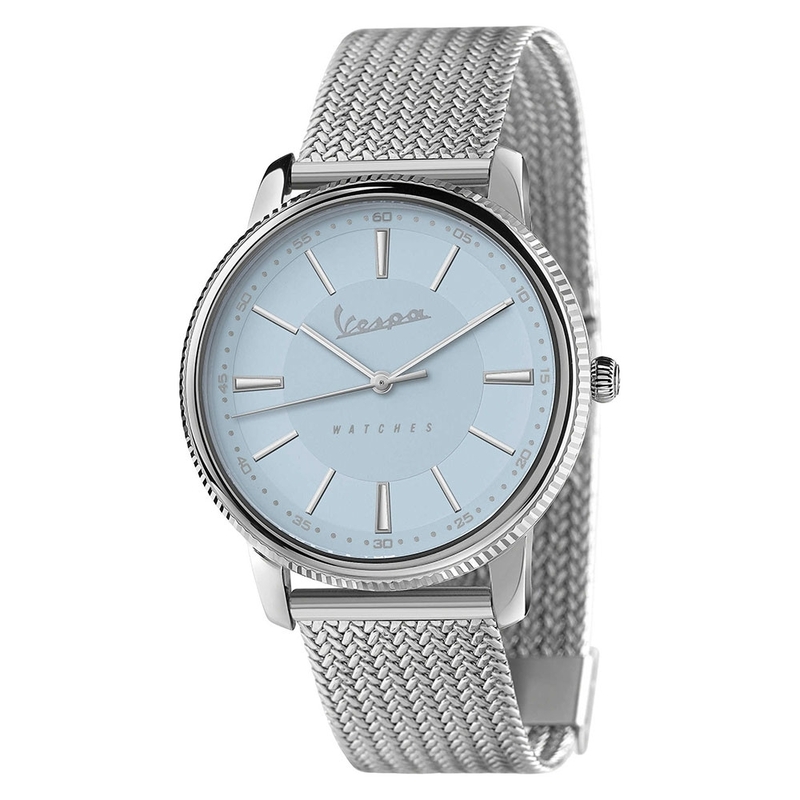 Elegant, sensual, with a sparkling character and a truly unique beauty. 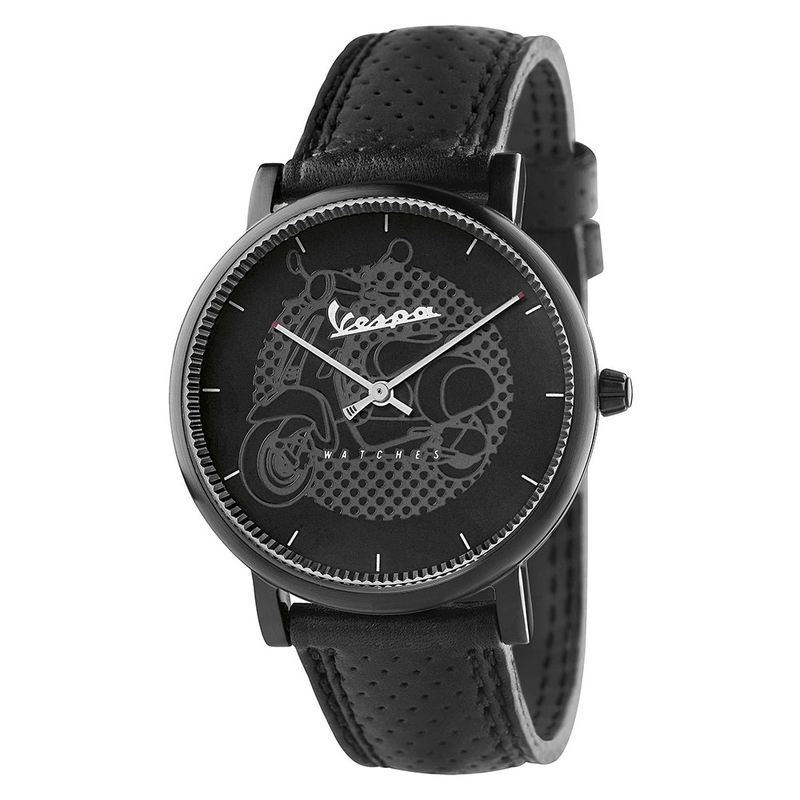 It might look like you are reading the description of the woman of your dreams, but no: we are talking about the iconic Italian "Vespa" by Piaggio. 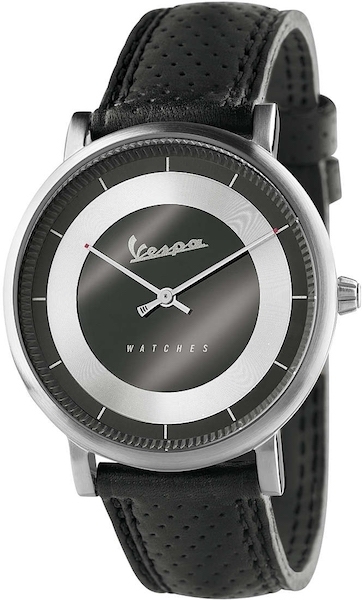 For over seventy years, it has been an icon of design that made entire generations from all over the world fall in love with Italy. 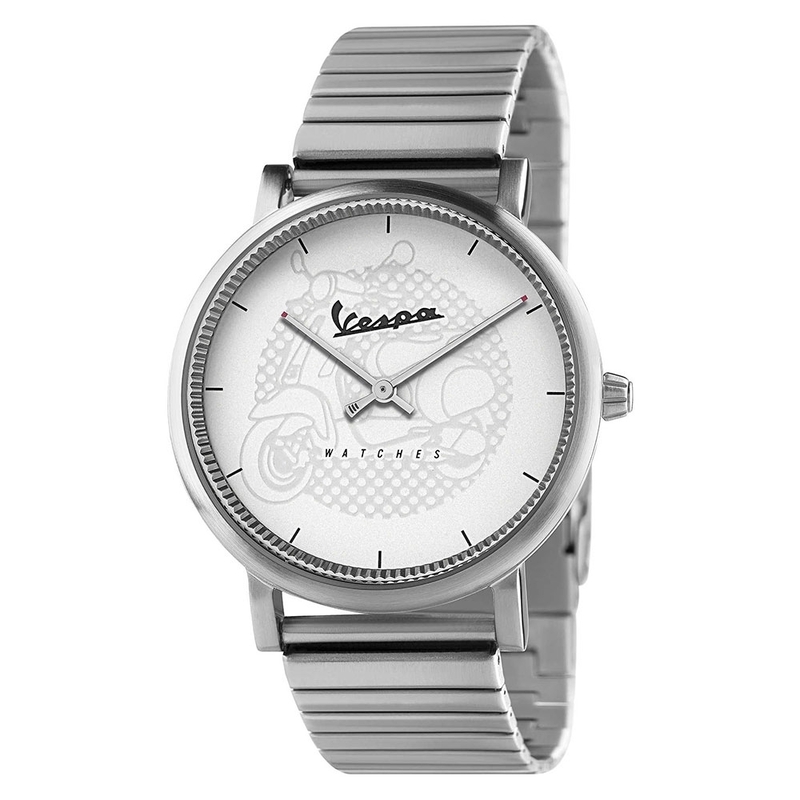 Today, the vintage aura surrounding this little legend, has also reached the watchmaking industry. 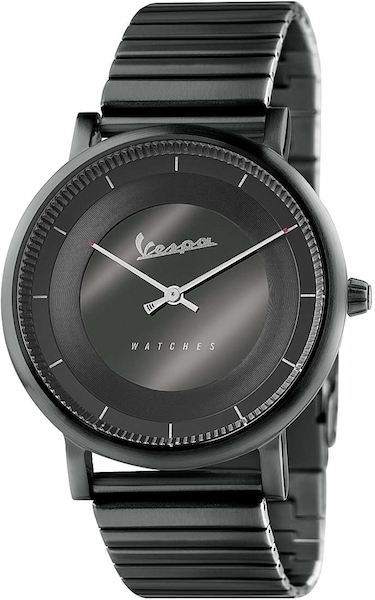 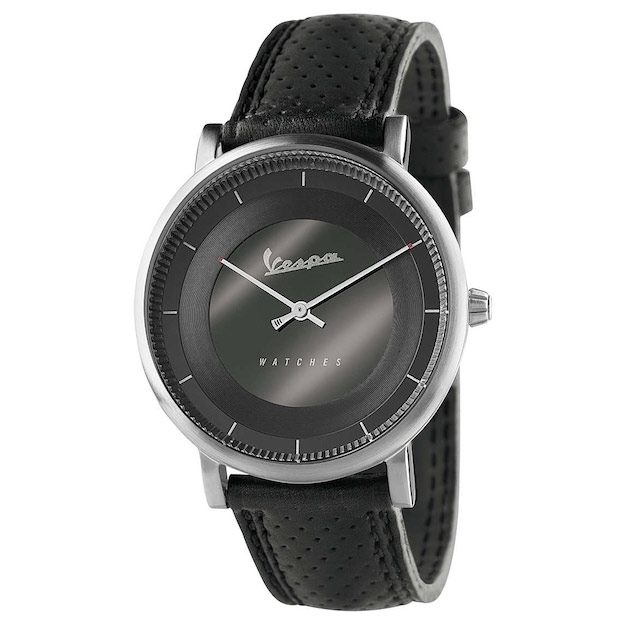 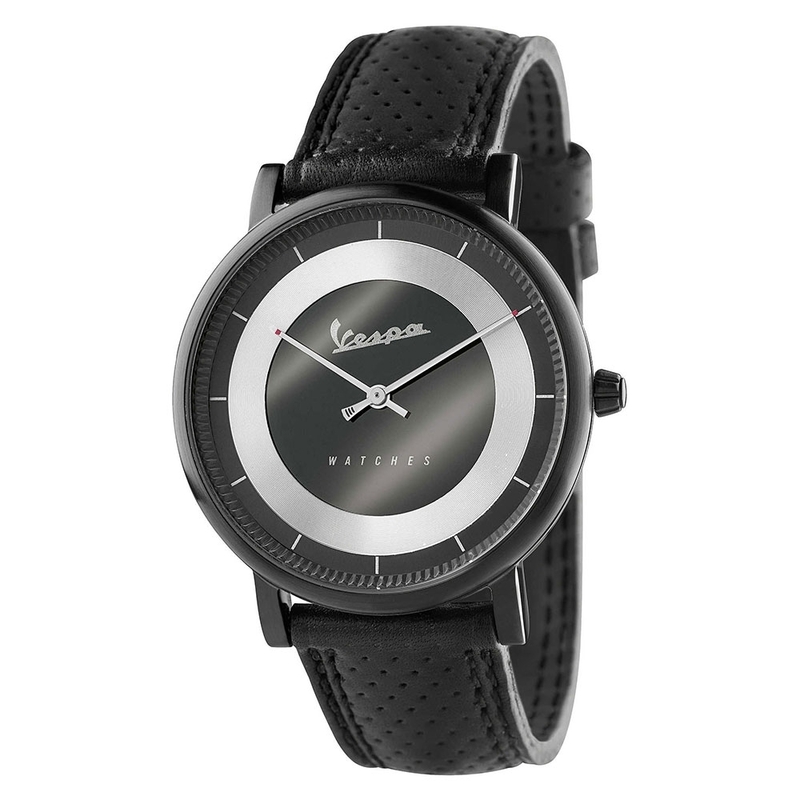 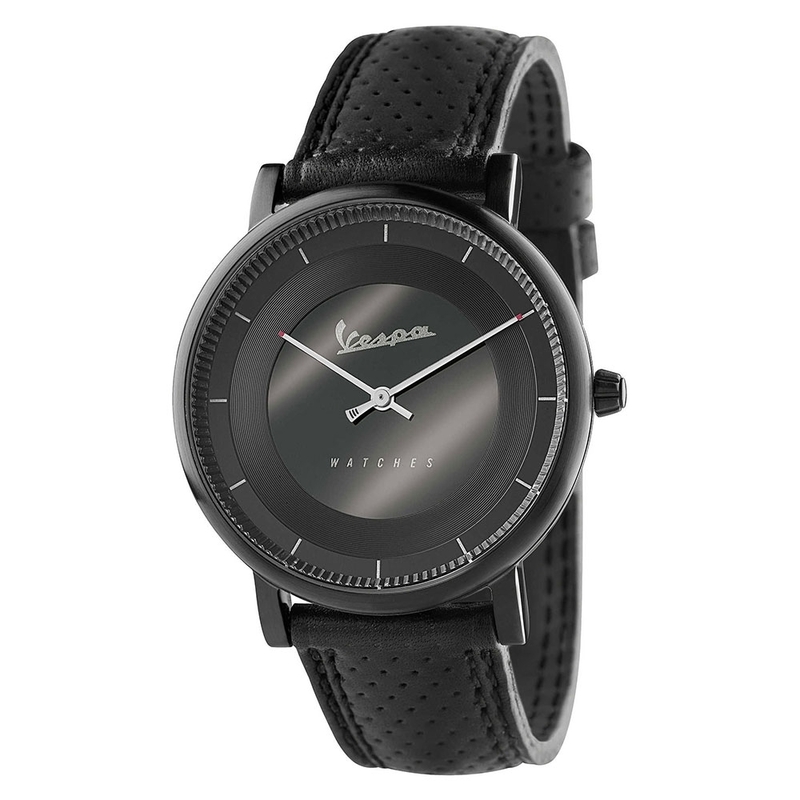 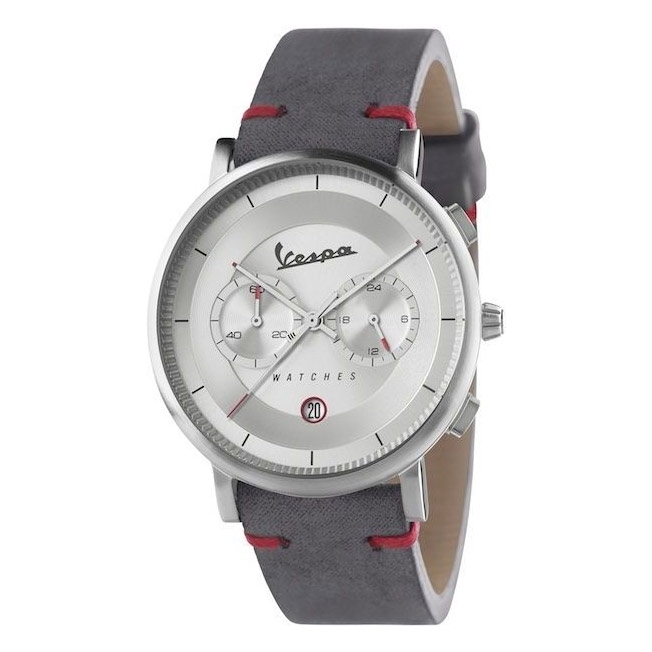 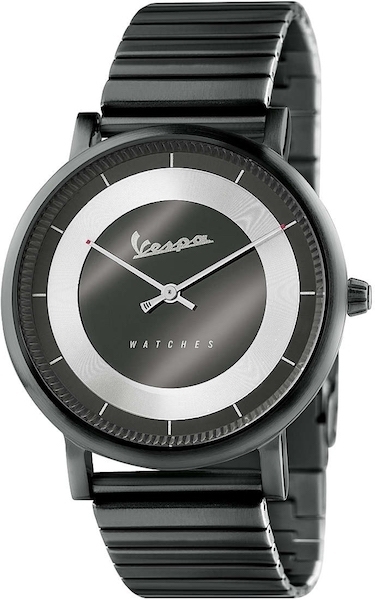 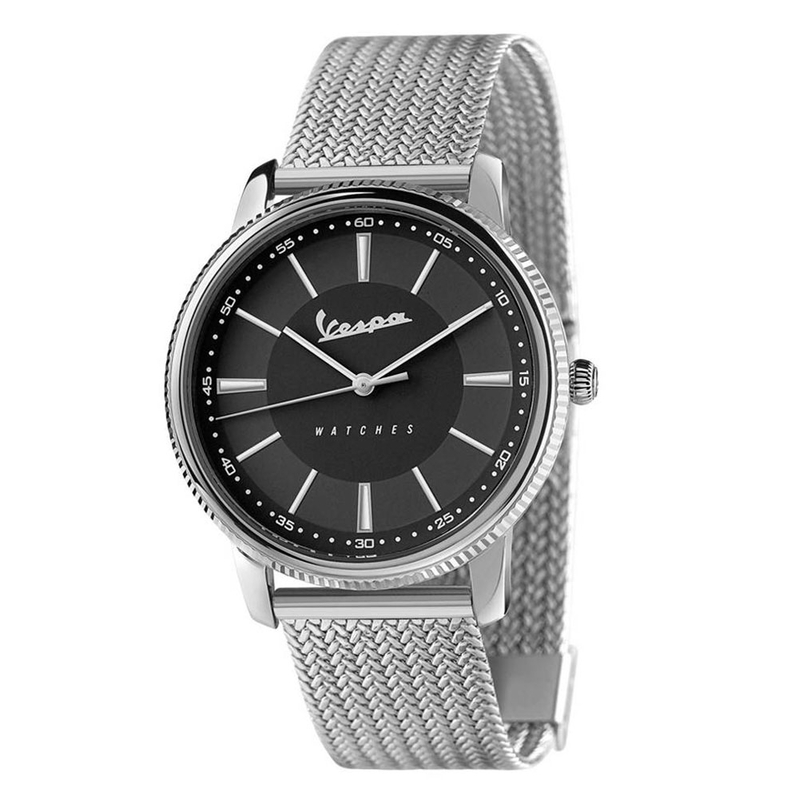 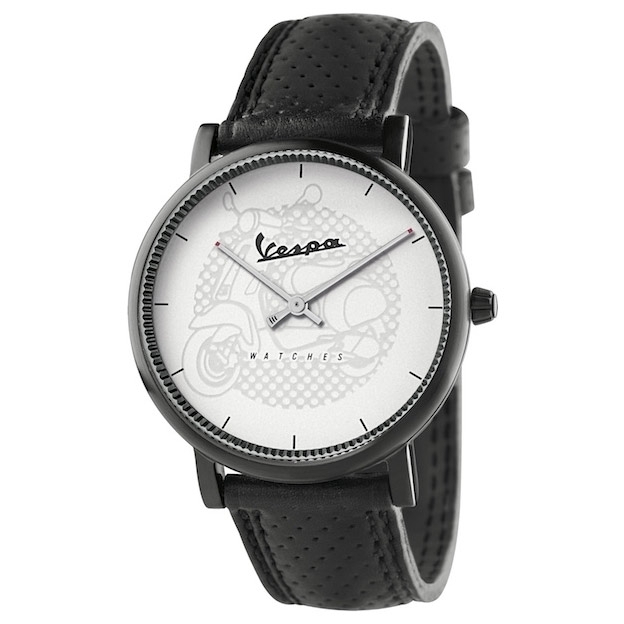 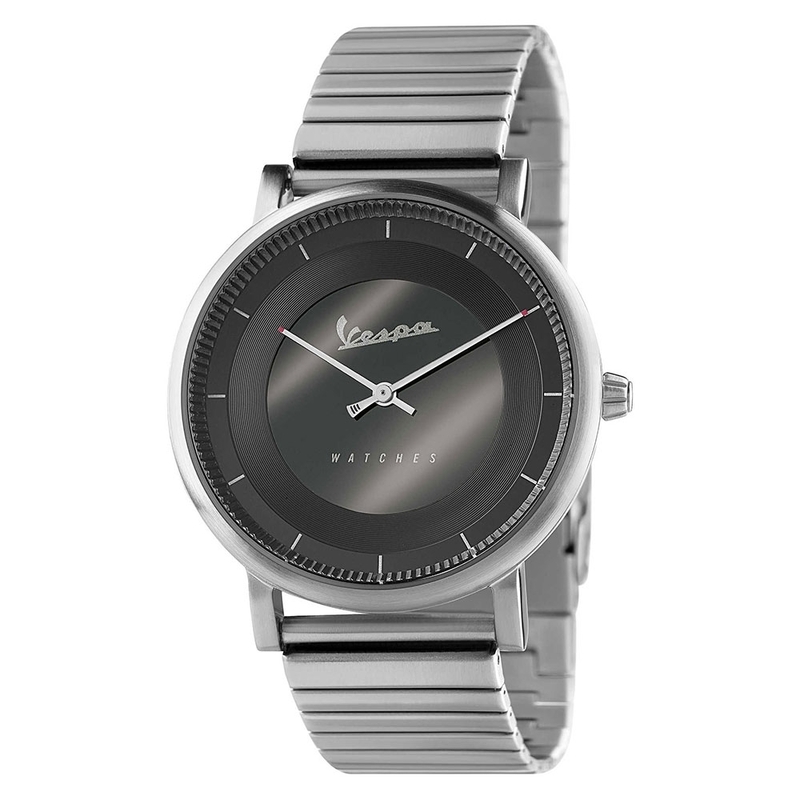 The Vespa wristwatches embody all the elegance and unique style of this wonderful motorcycle. 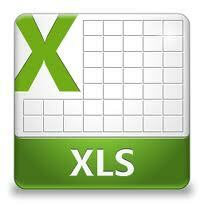 A marvelous creation that, having been featured in movies and songs, has now become a timeless cult that never ages. 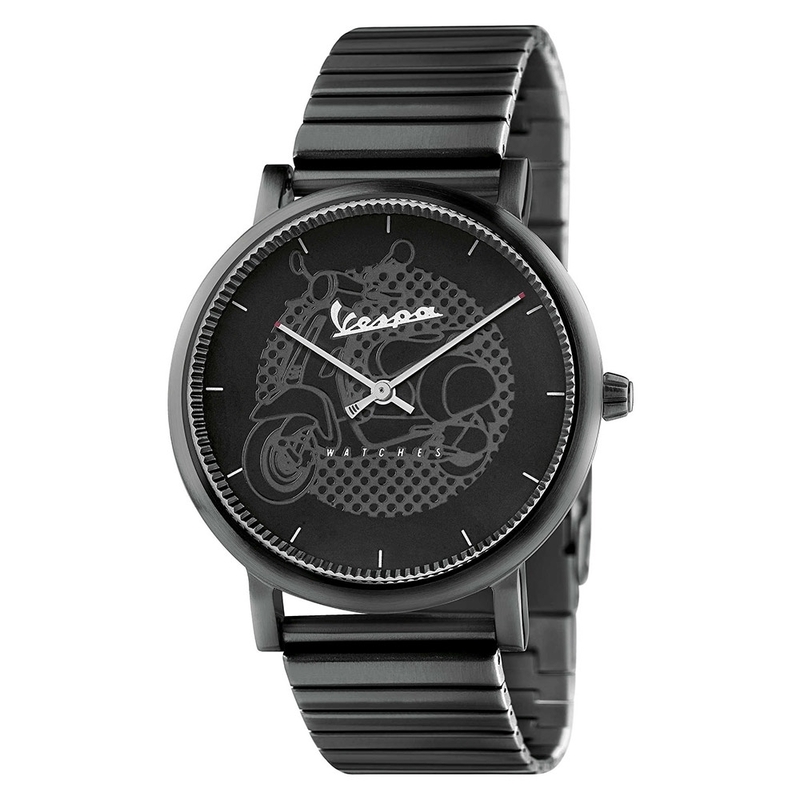 Piaggio watches make the ideal frame in which to embody all the fascination of the Vespa world, made for people of all ages. 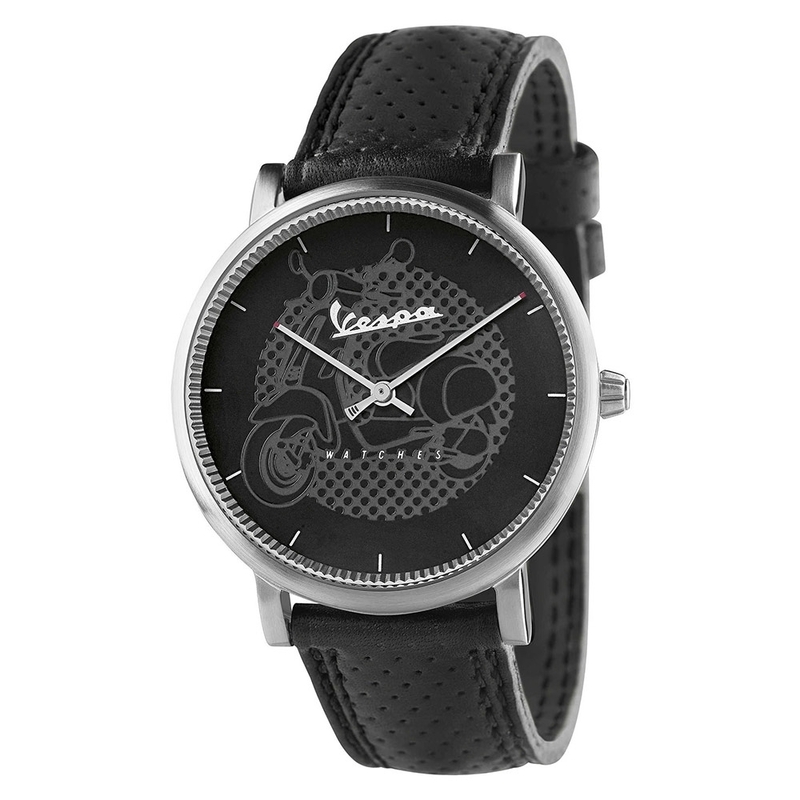 Vespa by Piaggio made its first official appearance in 1951, in a movie starring Audrey Hepburn and Gregory Peck: "Vacanze Romane". 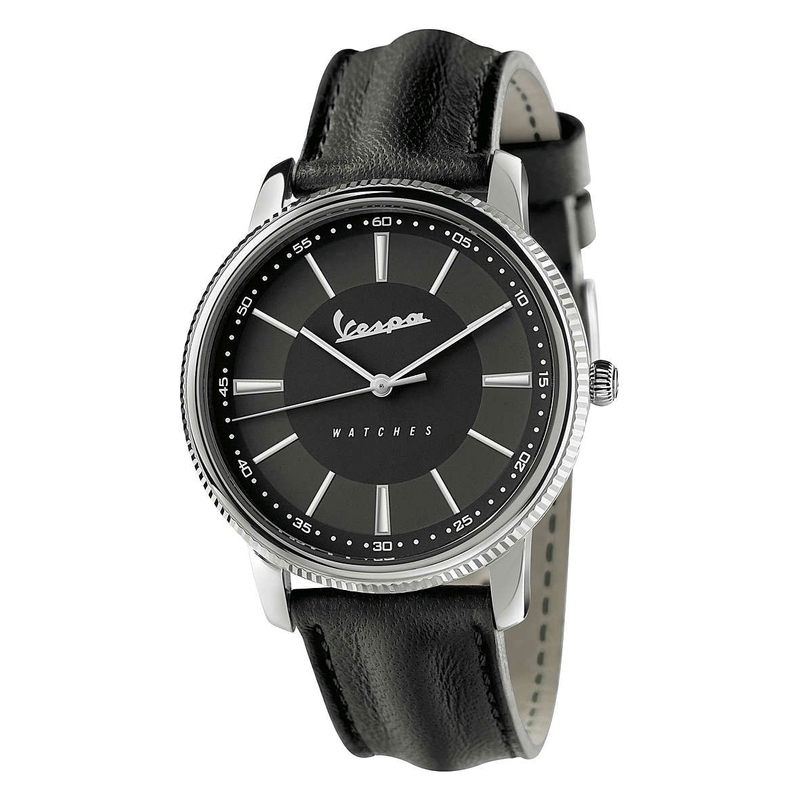 The general ideas of passion, beauty and joy of life have become synonym with Made in Italy and vintage aesthetics. 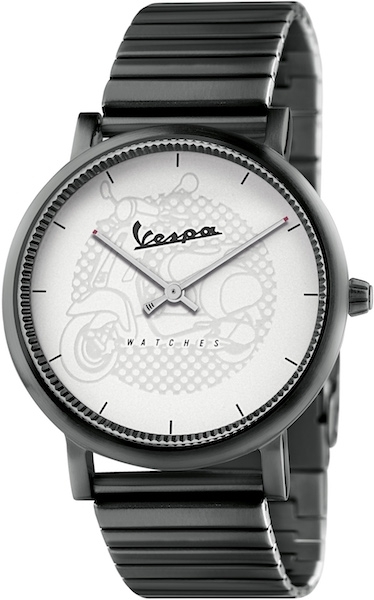 Our many Piaggio watch models are aimed at both female and male audiences, offering the best of Piaggio aesthetics and adapting it to be worn as fashion accessories. Discover our beautiful collections, wonderful fragments of Italian design history you can now wear on your wrist. 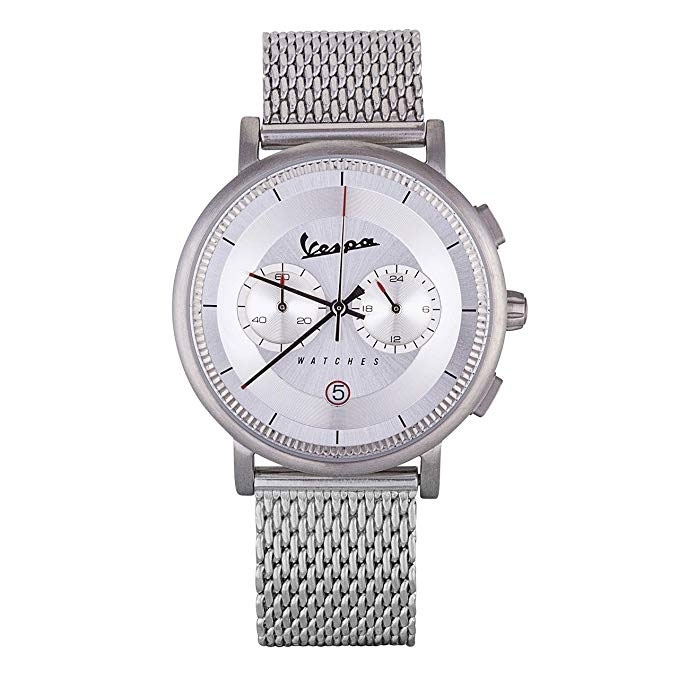 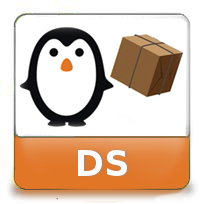 On our e-commerce, you will find only the best items for him and her, with straps made of quality materials and utmost precision. 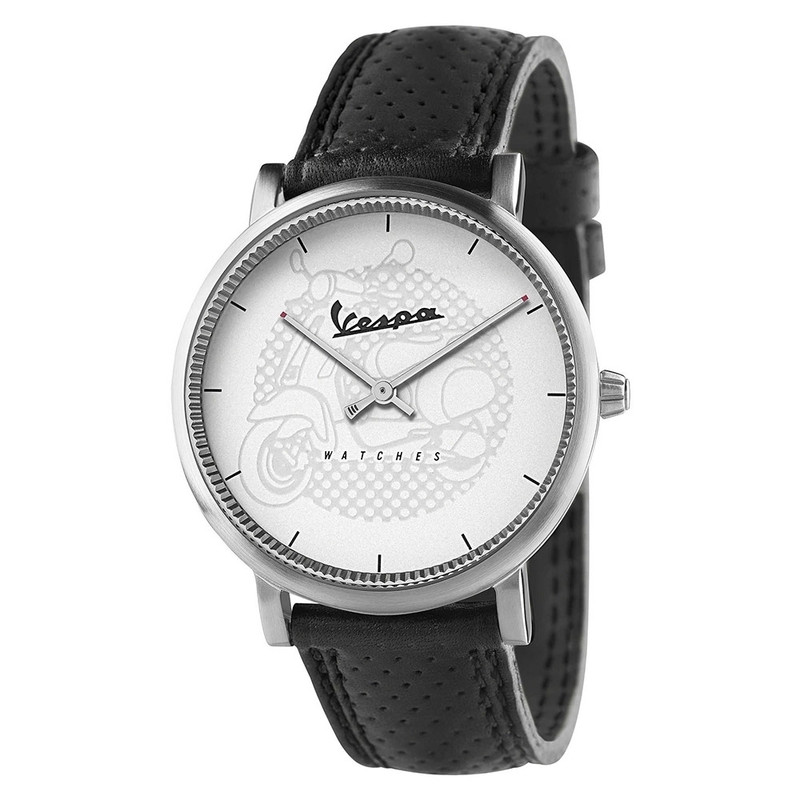 Choose from the many original Piaggio branded models, and take advantage of all the fantastic offers and unmissable promotions we reserved to our trusted wholesalers like you.